I heard it was a great event again espacialy More Experience made the Hendrix fans happy. I hope to get some pictures from other people. 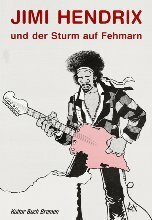 For more information about Jimi's Fehmarn concert read the excellent book "Jimi Hendrix und der Sturm auf Fehmarn". 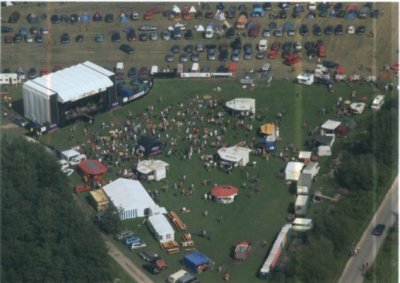 It is in german but all important facts concerning the course of events at the festival and on Jimi Hendrix final concert have been translated in english. The book contains some hardly known pictures too. Written by Thorsten Schmidt and published by Kultur Buch Bremen.